A fascinating article in the NZ Herald from my archive once again highlighted the continual dangers of railway level crossings, citing one train driver who experienced the unfortunate situation of having motor vehicles drive in front of his engine resulting in the motorist’s death on each occasion. On previous occasions in this column I have cited similar locomotive driver concerns in Australia on both country track and suburban network situations with motor vehicles running across level crossings right in a train's pathway. New Zealand has a designated Rail Safety Week. Everyone involved in rail safety week hoped the message would get out to drivers to pay attention and obey stop signs. In one situation as described in the Rail Safety Week video the locomotive driver described how the motorist was texting and had on a head set, and the chance of actually hearing a train was unlikely and seeing one coming was limited. Moreover, it is impressed upon motorists to treat 'stop' signs seriously at railway level crossings as the number of motorists who simply drive straight across level crossings is phenomenal. 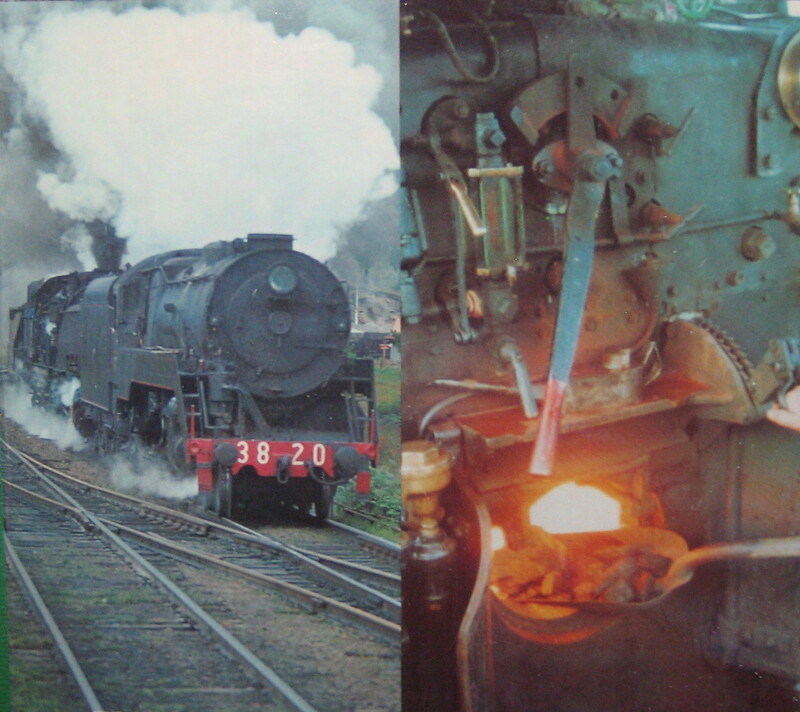 In Tasmania a few years ago a locomotive engineman found himself in the impossible situation where he saw the motor vehicle, blew the locomotive whistle endlessly, all to no avail, and although the locomotive breaks were applied to emergency, nothing to bring the train to a quick stop due to the science of inertia. The health cost to locomotive engineman after such an accident is horrendous as these men have find themselves considering any other alternatives that might have been possible for months on end – but alas – these things happen very quickly – the locomotive driver has no control over what the motorist does – and it doesn't get much better even over time. Back to KiwiRail, who stated in the article that it had repaired 50 barrier arms in Auckland this year after motorists tried to drive through them. Is this for real? Who could believe this? There are flashing lights, a barrier comes down, and with all this, motorists still try to either beat the boom gates or just don’t notice them. 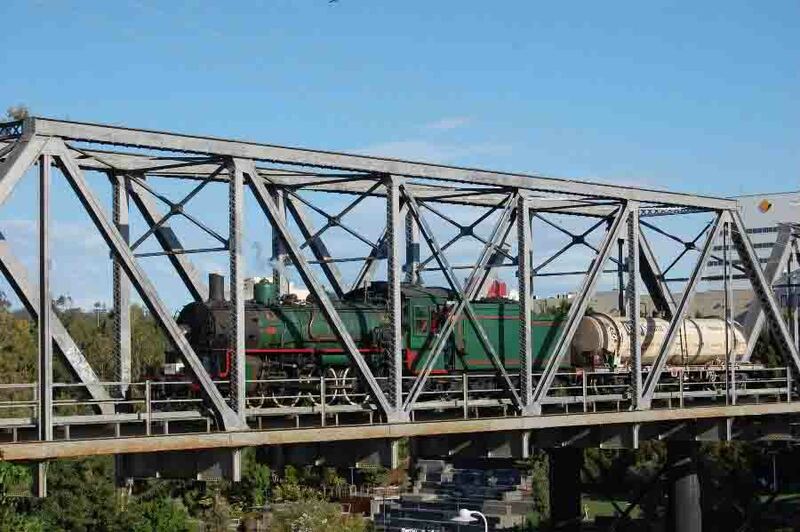 There remain many non-boom gate railway level crossing in New Zealand, whereas in Australia anywhere near housing a huge financial effort has been made to implant railway level crossing lights and boom gates. Vast areas of rural Australia remain level crossing light-less and without boom gates, but having said that, the majority of these are in open sighted country. 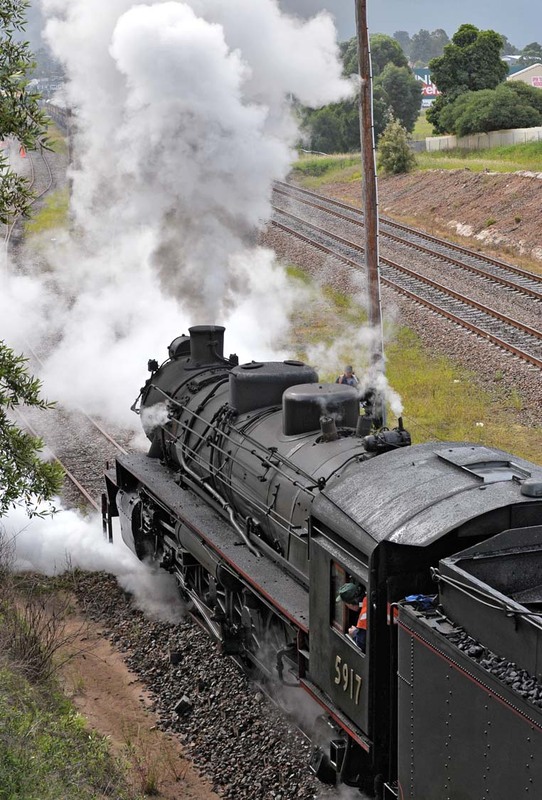 I can recall when a locomotive engineman taking heavy steel trains from Robertson on the NSW southern highlands across to Moss Vale where there was for many years an infamous railway level crossing which linked the Kings Highway from Braidwood to Goulburn. Either side of this level crossing was not the easiest to view any train whether it be a limestone freighter, a steel train or the passenger rail motor. It was my duty to hold onto the whistle chord as our train converged on this railway level crossing. Many a time I thought the motorist or truck driver had not seen the train coming and at what seemed like the last minute, the vehicle slowed and then pulled up. The hours of darkness was seemingly worse as although dark and the huge diesel's headlight was as bright as those Sydney Cricket Ground night lights (as it were) the problem was that the track itself had slight angles running toward that level crossing, and therefore the sight of the headlights by the motorist was not a direct one. Eventually flashing lights were placed on that level crossing, and although that was Australia, in New Zealand it costs “a couple of hundred thousand dollars to put in lights and bells and it's another $90,000 on top of that to put in barrier arms." And folks, that is only one railway level crossing. The capital expenditure required to cover every railway level crossing, even those more suspecting of danger than others is a huge ask from the public purse. But if it is your loved one, your son, your daughter, your wife, your husband whose life is saved by such a railway level crossing warning system, it is worth every cent. It seems that “inattention” is the big killer and that belongs solely it seems to the motorist. A locomotive engineman runs to a timetable, there are set time allotments for each portion of the track (these are referred to as Sections). The train is on tracks whereby pulling up a train is simply a scientific impossibility and therefore all the engineman can do is to bring every effort to alert motorists to the train's presence. As the Footplate Padre, it seems so logical that this is precisely the role of the Christian evangelist. The Gospel message is like the train running to a timetable where there is no deviation to the core message of 101 Salvation. The evangelist does all that is in his or her capacity to alert the listener to this message and the alternative. It's not difficult to comprehend where the choices lie.